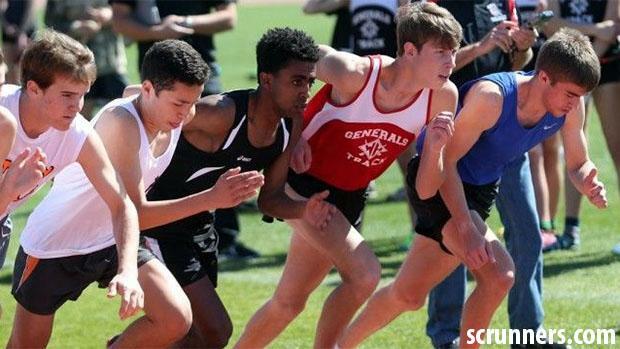 "Wynn Johnson and I came up with this and he is actively trying to contact some our state's top runners to see if their coaches will let them run attached," said Urban. "He is even trying to recruit some out-of-state runners." Stay tuned for updates as the field is released.